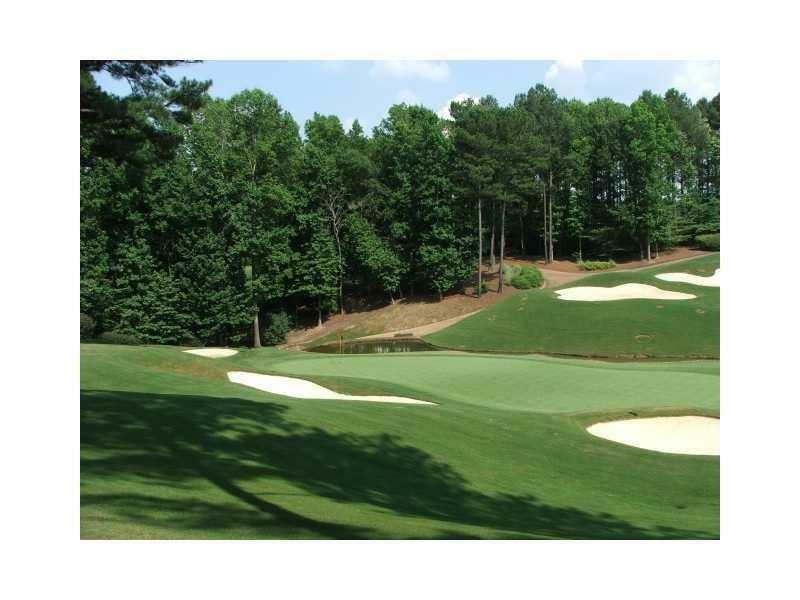 It's time to start building your dream home in one of the most Exclusive Golf Clubs in the State of GA. Hawks Ridge designed by Bobb Cupp is one of the top 50 ranked golf courses in the US. 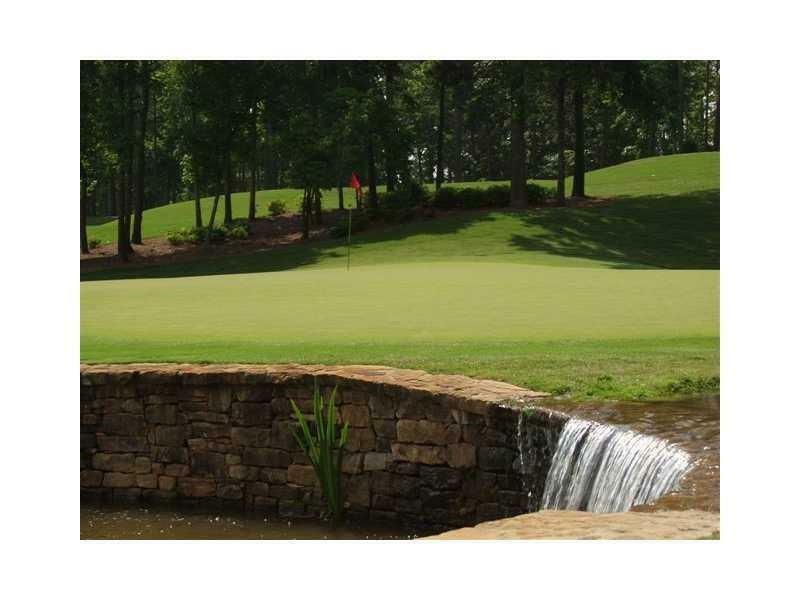 Cottages w/conference rooms, Clubhouse w/Training/Meeting facilities. Best School District in Cherokee Co. 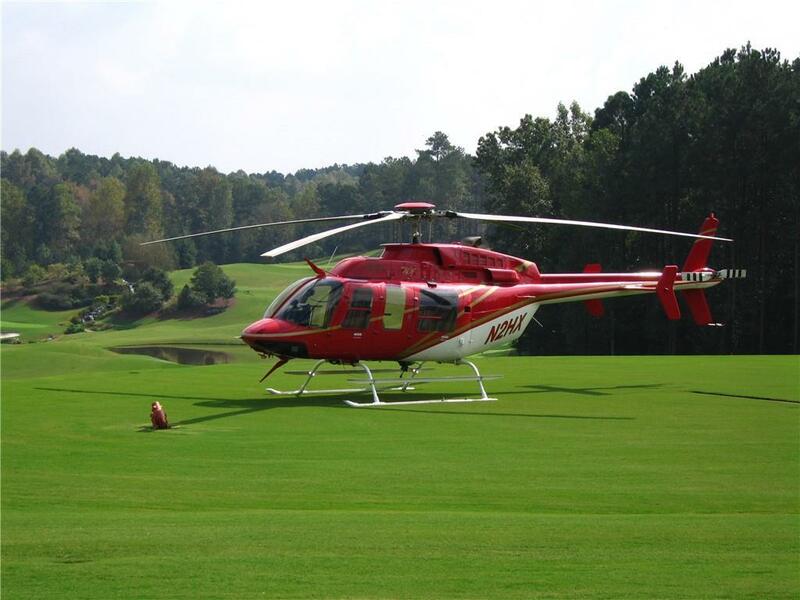 Skip the Atlanta traffic via Helicopter to your own community Heli Pad & spend weekends golfing or fishing on the tranquil lakes. Hawks Ridge host the US Open Qualifiers June 2019. Golf lots & Lake lots available. Call for Promotional pricing & Social Calendar not to be missed!